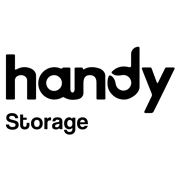 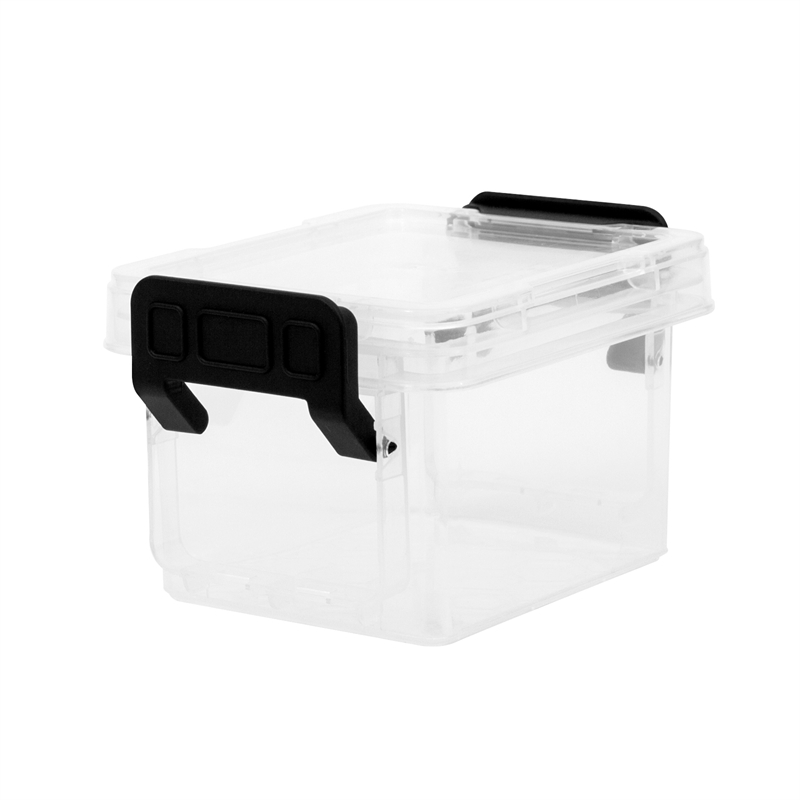 The Handy Storage 150ml mini storage box is the perfect storage and organisation solution for small items. 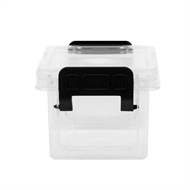 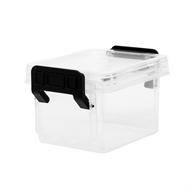 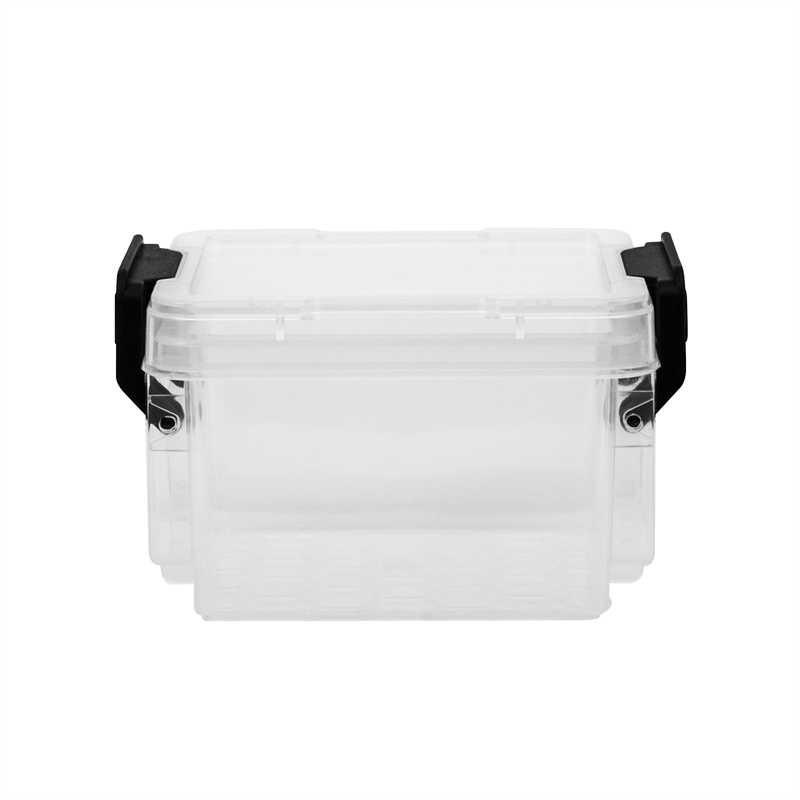 Its durable clear plastic makes identification of contents easy, and latches help secure the lid firmly to the box. 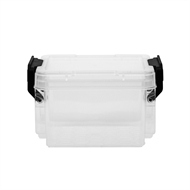 Suitable for nails, screws, nuts, bolts, fishing tackle, batteries, keys, stationery and jewellery.